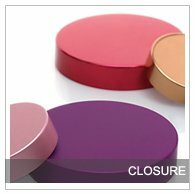 We created Beauty Customized based on our belief that in today’s competitive market, every brand needs to have the freedom to create an uniquely expressive shelf presence without the costs and lead-time associated with proprietary tooling. 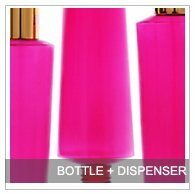 Helping you achieve this freedom of expression is our extensive catalog of over 500+ versatile packaging solutions, many of which were designed as coordinating items to help you achieve a consistent look within your product line. 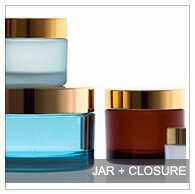 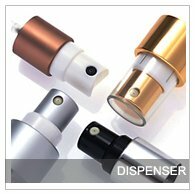 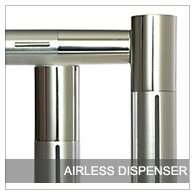 To help you better navigate through our selections of airless dispensers, bottles, pumps, jars and closures, we have organized this catalog based on product type as well as material used. 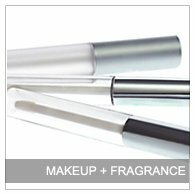 Each Beauty Customized product can be tailored using our expertise in the latest decoration methods to create a distinctive look that sets you apart from your competitors.